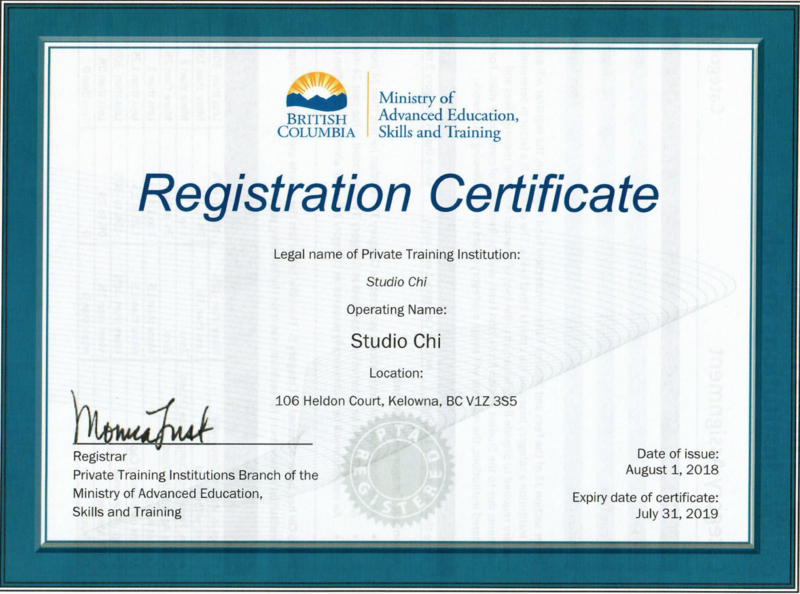 Since 2002, Studio Chi has been offering extensive classes and workshops in Shiatsu, Acupressure, Sound & Tuning Fork Therapy, Yoga, Reiki, Feng Shui and the Healing Arts. There is a 500 hour professional Shiatsu Practitioner Training Program and another 500 hour professional Shiatsu Therapist Training Program available. Enroll today and enjoy increasing your awareness and skills on a multitude of levels. 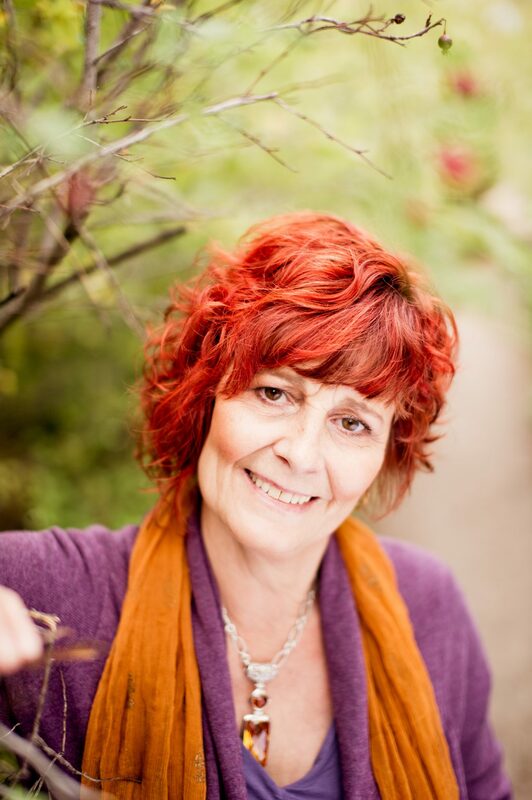 Brenda Molloy is the founder, sole proprietor, and main instructor for Studio Chi. 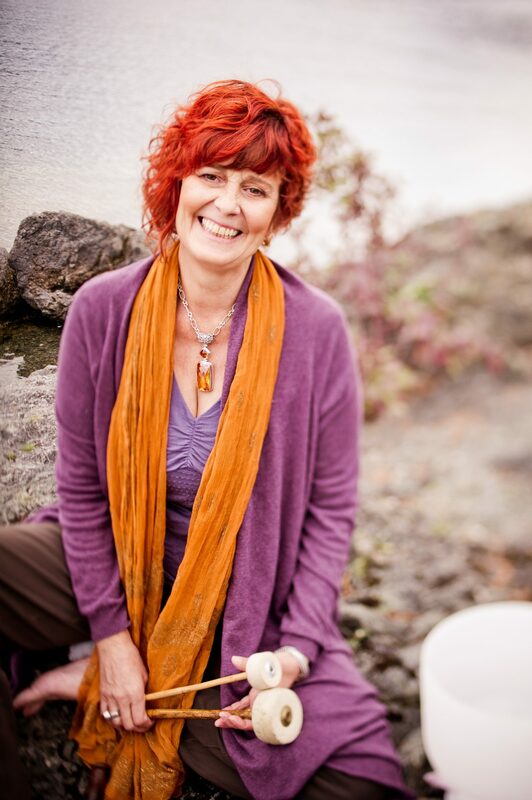 A successful Shiatsu Therapist, Sound Practitioner, Yoga Teacher and Feng Shui Consultant, Brenda is a Registered Shiatsu Therapist, Registered with the Shiatsu Therapy Association of BC and a registered member of the Yoga Alliance. She relies on a hands-on approach with theory applied during her classes. Brenda offers classes and individual consultations in Feng Shui, Shiatsu, Acupressure, Sound and Tuning Fork Therapy, Yoga and Reiki. Known for her kind generosity, Brenda is excited to share her knowledge with her students. Passionate about teaching the Healing Arts, my mission is to provide a dynamic, safe and positive atmosphere where students can develop their skills, knowledge and awareness. I strive to empower people to love, respect and honour themselves. Developing these traits in a supportive environment is essential to becoming responsible and capable within our personal lives, careers and community. Once we discover our highest potential, we can influence our home, our community and the entire world. I strive to encourage my students to explore, embrace, and expand information and skills, and to return to the classroom and share their experiences and beliefs in the healing arts. Through my discipline and enthusiasm to embrace knowledge I endeavour to awaken the students’ desire to learn, making learning a life-long journey that is contagious and empowering. I believe my teaching is influencing the world because every student is similar to a pebble creating ripples of knowledge within the global pond. I enjoy creating sound meditation CDs that fill the listener with healing sound vibrations, beautiful visualizations and empowering affirmations. Brenda is profoundly dedicated to her work and demonstrates both a high degree of knowledge and professionalism with focused awareness. She possesses the highest qualities an individual could obtain. She was diligent with her duties, functioned with total integrity and expressed dedication to her life’s work. It has been my privilege to work with Brenda during these past years and to have observed the value in her work. She is truly a rare healer and will be fully acknowledged by the health community as she continues to work and teach in her field.